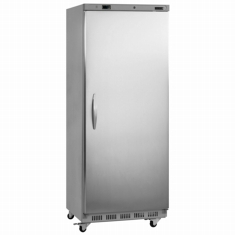 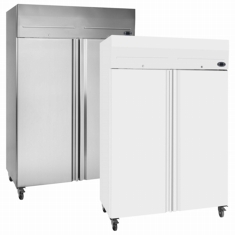 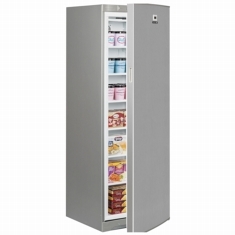 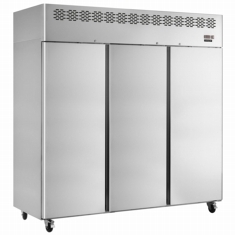 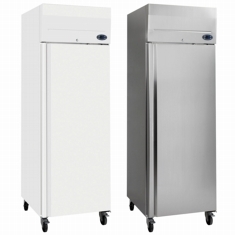 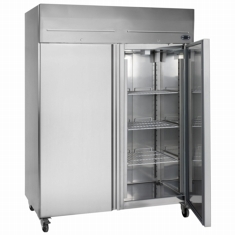 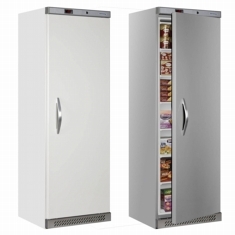 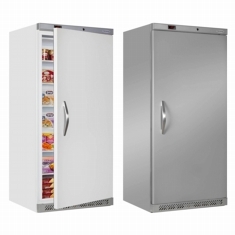 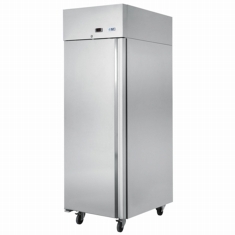 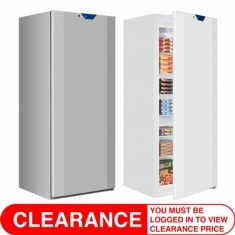 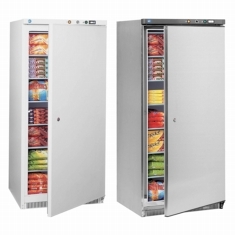 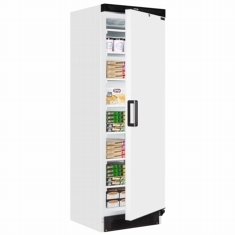 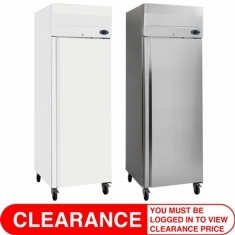 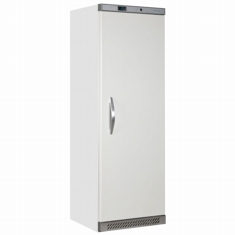 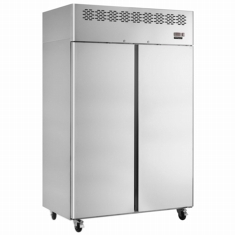 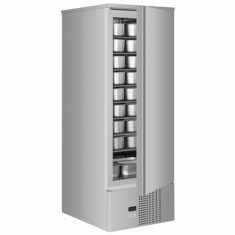 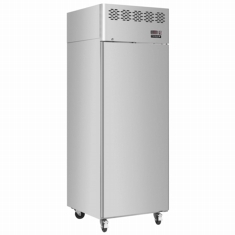 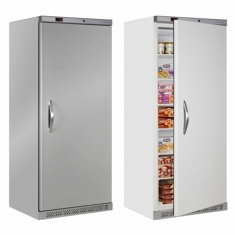 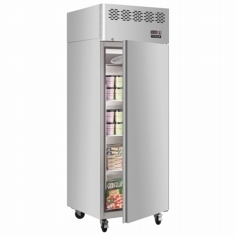 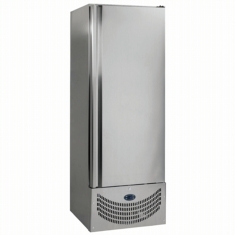 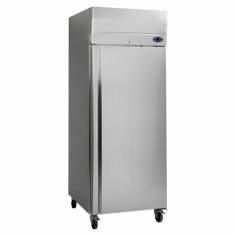 A great choice of solid door freezers and service cabinets. 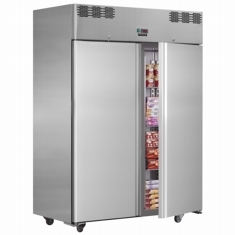 From budget static cooled units with fixed shelves up the the premium fully automatic stainless steel service cabinets with adjustable shelves. 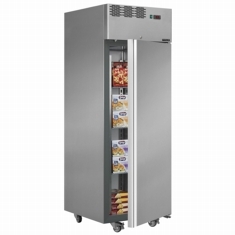 Great for the busy professional kitchen and busy food outlet.